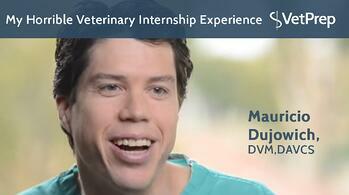 Mauricio Dujowich, DVM, DACVS has been a small animal surgeon since 2009. 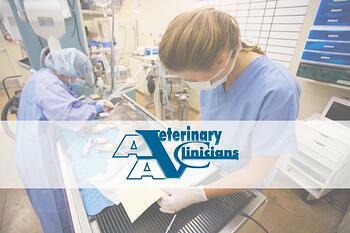 He is past faculty at the University of Florida School of Veterinary Medicine. 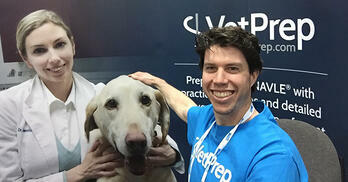 He is also Co-Founder of VetPrep, ViralVet, and VetTechPrep (subsidiaries of XPrep Learning Solutions). February 13th marked the official date where graduating Veterinary Students found out their match results for residency and internships for the 2017-2018 school year. VIRMP, also refered to as Veterinary Internship & Residency Matching Program is sponsored by the American Association of Veterinary Clinicians. After reading a recent article depicting the abusive nature of veterinary internships in the United States, I felt compelled to come out of the shadows and tell the world about my horrible experience. I can still remember how excited I was when the VIRMP notified me I had matched. I was going to one of the premier practices to perform an internship for those seeking a residency. I had done an externship here so I thought I had a good idea of what I was getting into. What Happens To A Vet In Vegas… Stays In Vegas? Veterinarians are by far the weirdest but coolest people. I’m so glad I’m one of them, and I hope I represent well. Holidays are over; NAVLE scores are back, and now its time to make one of the most important decisions of your life if you applied for an internship: Ranking The Programs in the Veterinary Internship and Residency Matching Program (VIRMP). The irony of it all is that at the end of the day, you don’t have too much control over the process.